Lyla has it all: beauty, intelligence, and the protection of a legion of soldiers. That is, if she stays in her universe. When a two-minute job turns into an impossible mission, the princess from the most powerful universe is stranded on Earth with a lone guard. Michael only takes Lyla to Earth because it is supposed to be a small mission. Now, not only the job goes pear-shaped, but technology also fails them. Disconnected from their people, having no support on Earth, every choice they make could be their last. No war is without casualties. No victory is without sacrifices. Do they have what it takes to win the battle? 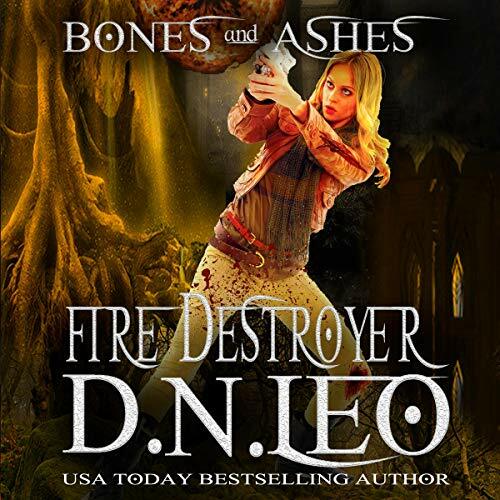 The Bones and Ashes Trilogy is a romantic and contemporary fantasy set in Southeast Asia. If you love intriguing mysteries, explosive action, and quirky magic, you'll love this series.